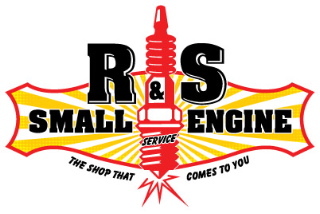 R & S Small Engine Service takes the worry and concerns out of all of your small engine service needs. From residential service (lawnmowers, trimmers, chain saws, tillers, blowers…etc) to commercial service ( Wisconsin, Onan, Kohler, Briggs, Robin, Honda…etc) we want to be the company you think of to take care of all of your service needs. Remember, we’re “the shop that comes to you”. 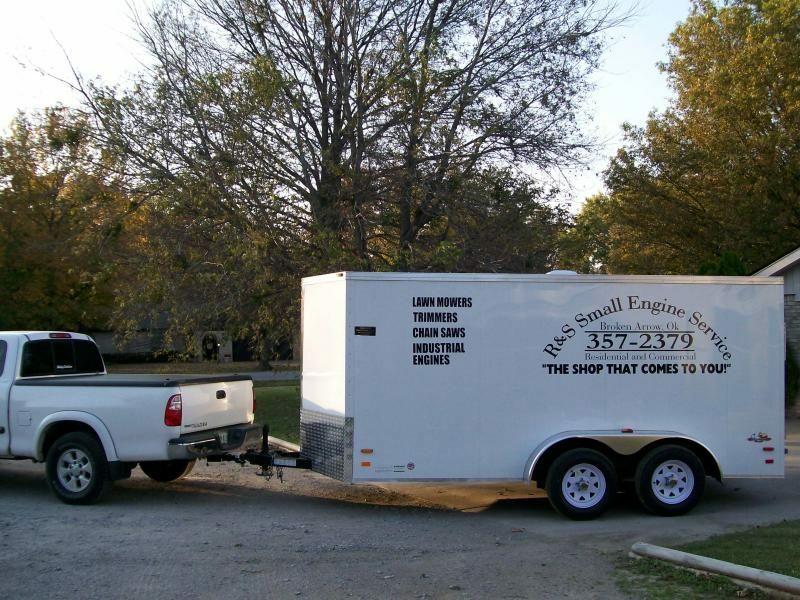 We’re a full service small engine repair shop, but our experience is not limited to the engine alone. We perform repair on all brands of residential and commercial lawn and garden equipment, as well as engine repair and PM’s (preventive maintenance) on all major brands of commercial equipment. For our commercial accounts, we will develop a custom PM program that will address all of your equipment needs; one less thing for you to be concerned about. And, best of all, we come right to your door. New for 2010, R & S will offer “Seniors Discounts” on all of our services.